Spring Lake Heights- Located in Spring Lake Heights, this 4 Bedroom, 2.0 bath 1,985 square foot home is located at 3 Jeanette Court on a 00.55 acre lot. Its finally here!! 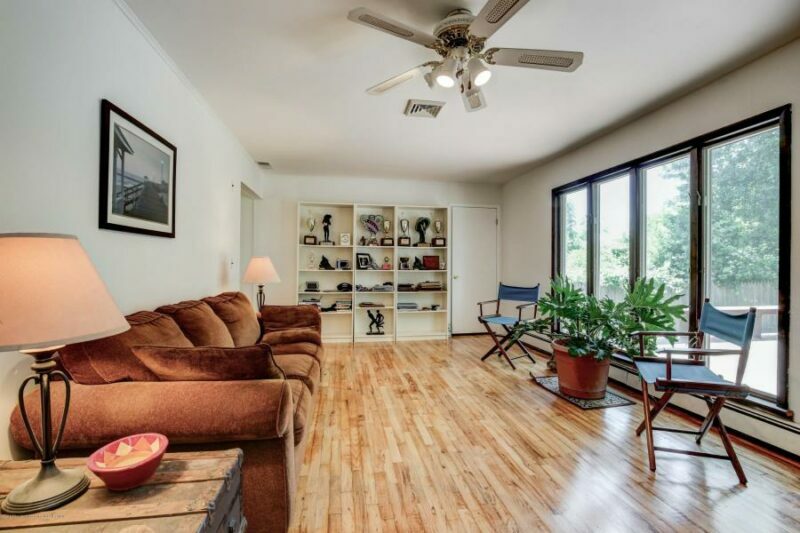 Walk in and be greeted by bright airy rooms with hardwood floors through out your main living areas. Escape to your sun drenched sitting room with floor to ceiling picture windows, and large eat in kitchen that leads to deck with views of your oversized backyard. This home boast, a laundry room, updated main bath, storage shed, generator, sprinkler system, solar panels and more. All with this beauty Nestled peacefully at the end of a quiet cul-de-sac on lush green grounds in one of the best school systems in Monmouth County. Close to parks, beaches, shops, and all that Spring lake has to offer. Call today! If you want to learn more about this home at 3 Jeanette Court in Spring Lake Heights, give Samara O'Neill a phone call today at (732) 803-0488. You can also visit their website, or send an email to samara@porterplusrealty.com. This report was generated by the Shore News Network’s Real Estate Listing Service. To turn your Real Estate listing into a new story, click here.